The Speedo hydro belt is designed to ensure efficient aquagym training. 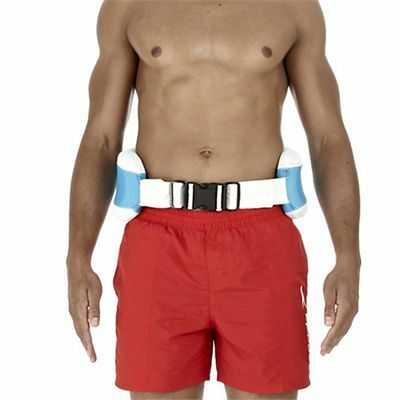 The belt is an excellent and easy-to-use training aid that provides buoyancy, support and stability in the water. It is made from Neoprene covered EVA and comes with an adjustable quick-release strap for optimum fit and additional comfort. 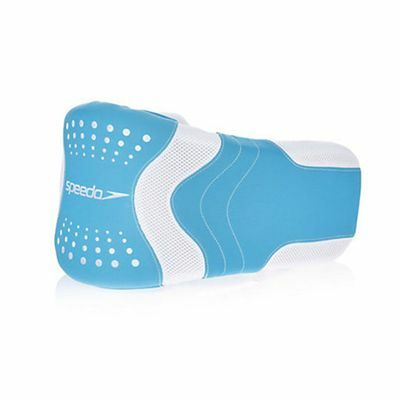 for submitting product review about Speedo Hydro Belt.